A mask that improves the appearance of oily skin and imperfections in just a few minutes. It has an intense purifying, exfoliating, mattifying and pore-minimising action that makes skin recover purity and luminosity. 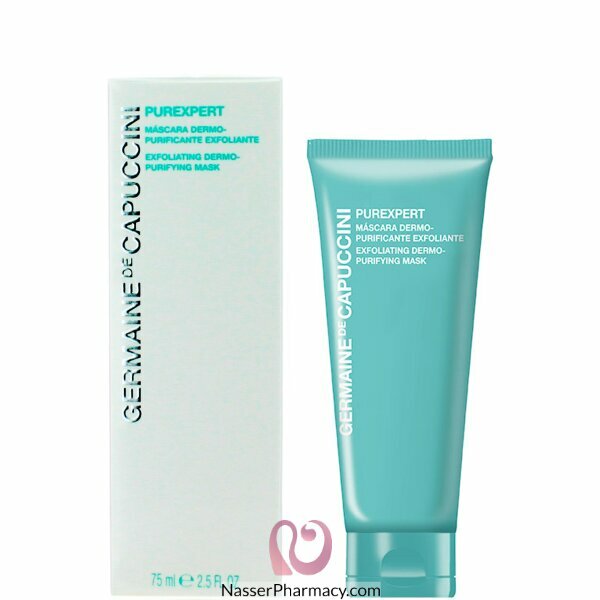 Its formula contains Red Clay, purifying and astringent, Oily-Reduction Phytocomplex, reduces the appearance of pores, Tartaric Acid and Wax Micro-Spheres that immediately renew the epidermis, together with an innovative hydrating ingredient in the form of a sugar net that guarantees the skin’s natural balance. Cleanse the skin well and apply mask to facial area. Leave in place for 15mins and then remove with a warm facial cloth. After removal, if using a toner - (Purexpert Refiner Essence) and then moisturise. you can notie the effect after using the mask once aweek for amonth.